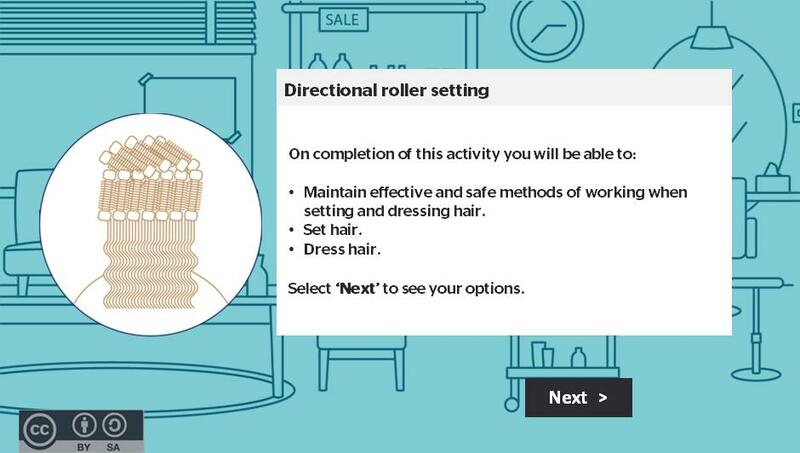 Test your knowledge of health and safety prior to twisting hair. 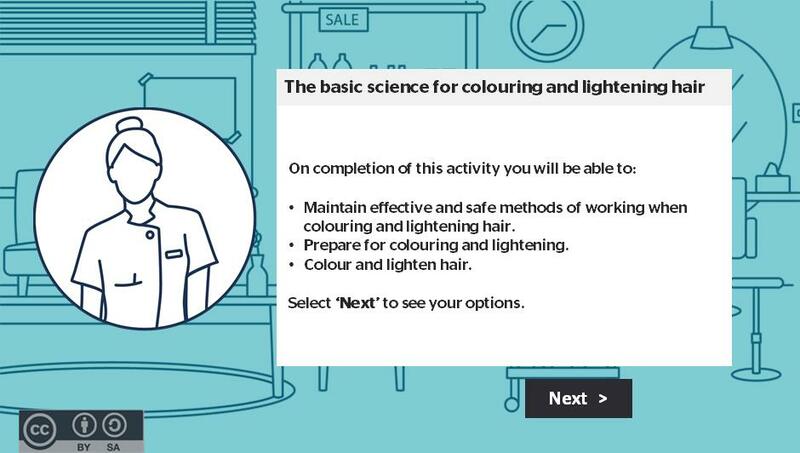 Test your knowledge of the basics of hair colour science. Test your knowledge of this technique (shampooing & conditioning). 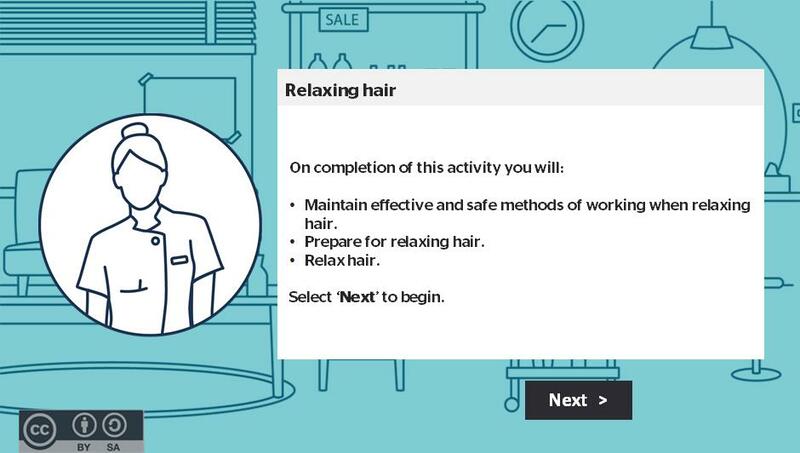 Test your knowledge of the steps involved in performing a relaxing service. Unit title(s): Hair relaxing using temporary methods, Relax hair, Relaxing services for African Type hair. 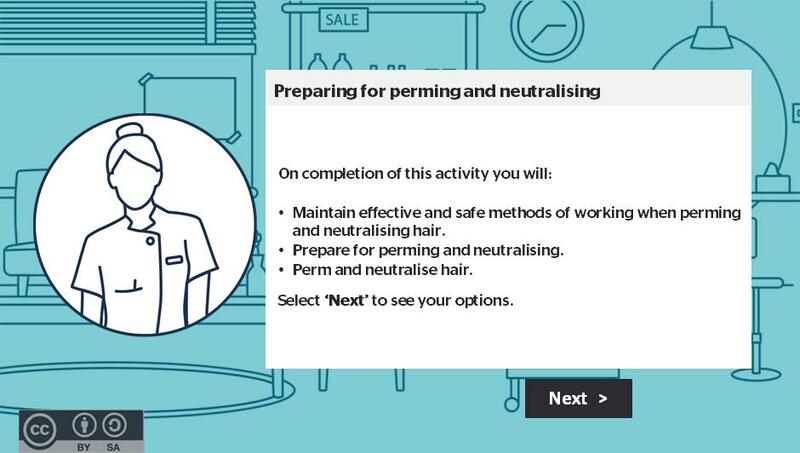 Test your knowledge of the process prior to perming and neutralising hair. 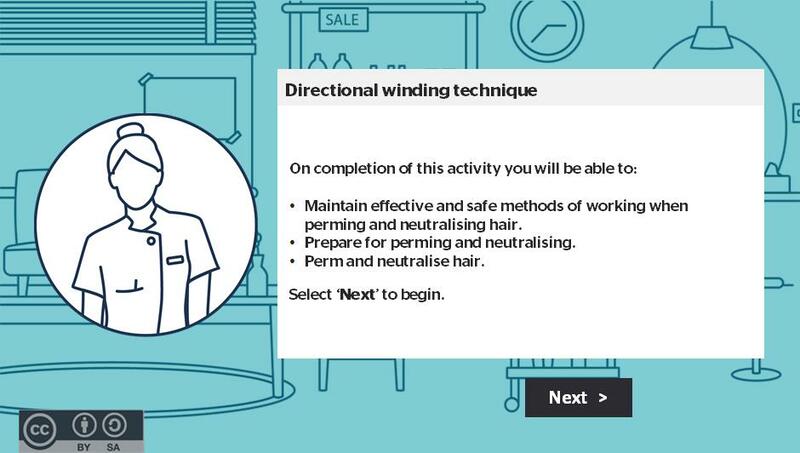 Level 2 Barbering, Level 2 Hairdressing, Level 3 Barbering, Level 3 Hairdressing. Perming. Unit title(s): Perm and neutralise hair, Perm hair to create a variety of looks. Test your knowledge on plaiting techniques. 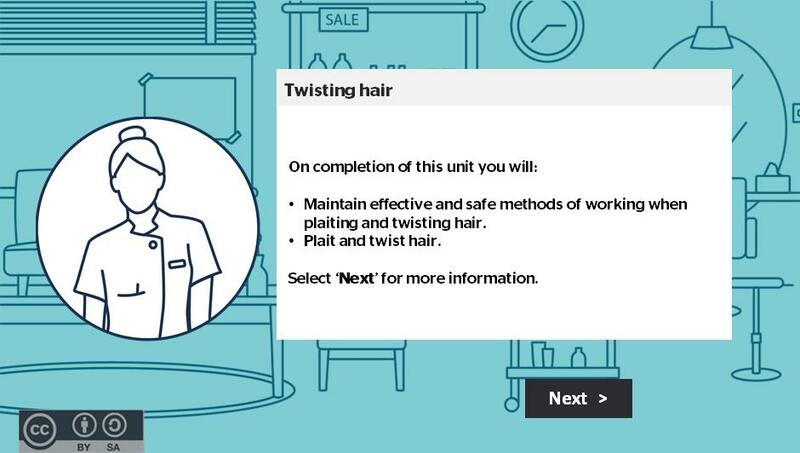 Unit title(s): Plait and twist hair, Set and dress hair. 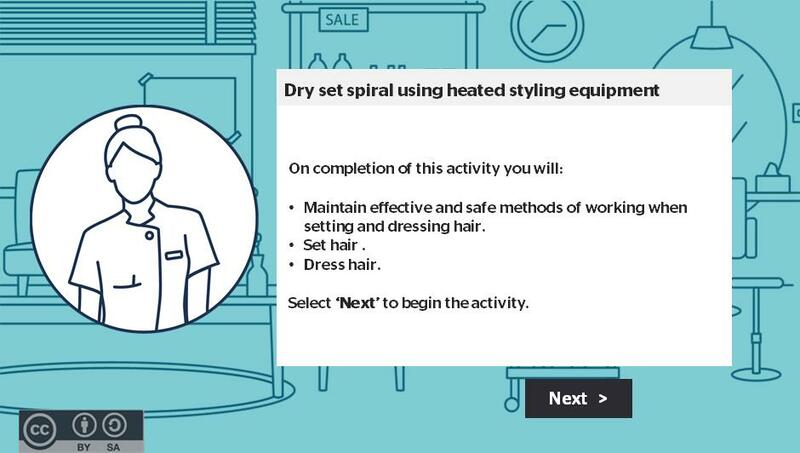 Test your ability to effectively carry out salon reception duties. Level 2 Barbering, Level 2 Hairdressing, Level 3 Barbering, Level 3 Hairdressing. Reception and Salon Duties. 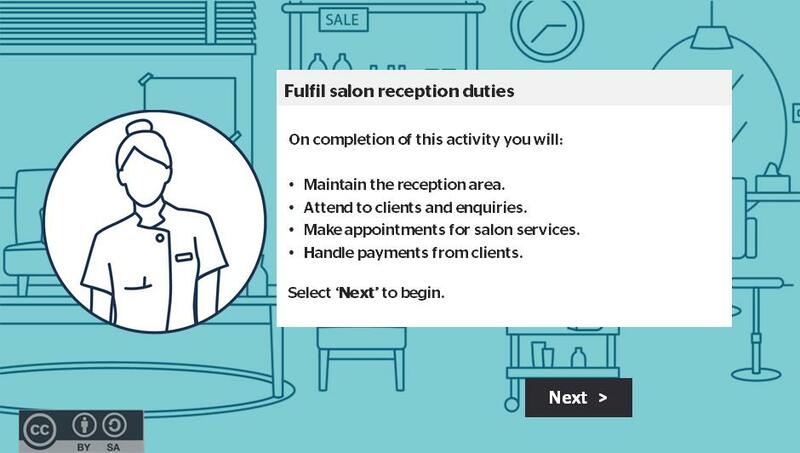 Unit title(s): Fulfil salon reception duties, Salon reception duties. Test your knowledge of this technique.